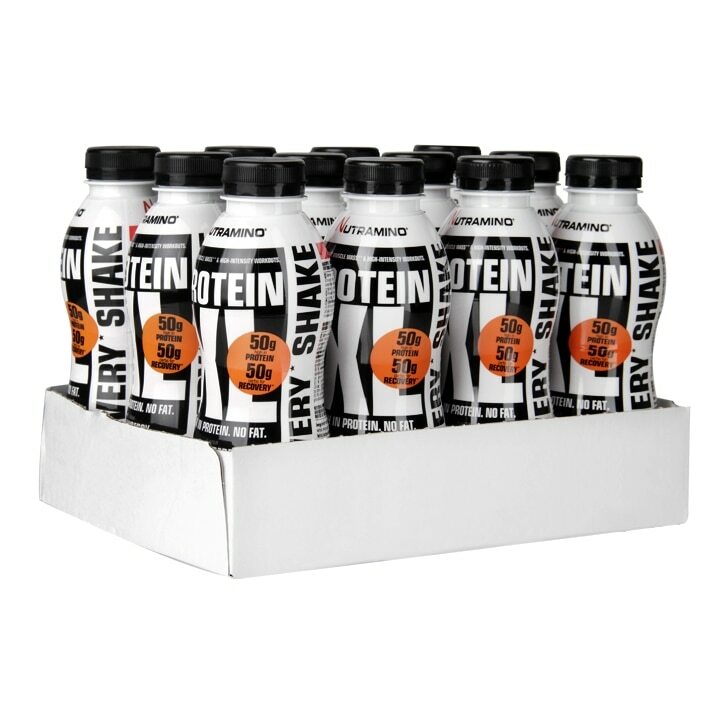 Nutramino Protein XL Shake Strawberry is rated 4.8 out of 5 by 5. Rated 4 out of 5 by Jake12 from Love the the taste, decent price Very nice drink for a good price, you can only taste a bit of protein in the after taste but it’s still a nice taste I would recommend this drink! Rated 5 out of 5 by Simona15 from Great product! I am buying the protein shake from last year. Working very fast after an workout! Really recommend this product! Tastes really nice!